As blockchain quickly gains momentum in the energy sector, the business value of the technology must also be prioritized to allow scalability. This article originally appeared on the Blockchain2Energy Asia News section. Applications of certain types of digital technology at different stages of energy production and consumption can help enhance the sustainability and resiliency of the energy sector. Blockchain is quickly gaining momentum globally through its ability to improve transparency and inclusivity in the industry. However, given that almost all applications are currently in the experimental stages, the business value of the technology must also be prioritized to allow scalability. While over $300 million has already been invested in energy blockchain ventures worldwide, there is still little data available on project financing and outcomes, which could quantify the added benefit of blockchain relative to the status quo. A large part of blockchain technology’s uptake will thus be determined by the speed and availability of quantitative information as well as new business models that can truly reflect the benefits of this technology for all stakeholders involved. Business models for a decentralized and blockchain-enabled energy sector must account for, and compensate, a larger number of players than the current market structure does, including industry incumbents and newcomers. While one of blockchain’s most exciting characteristics is the elimination of the middleman by allowing members in a network to directly transact, the feasibility and consequence of eliminating the middleman in energy must be put into the context of the industry. 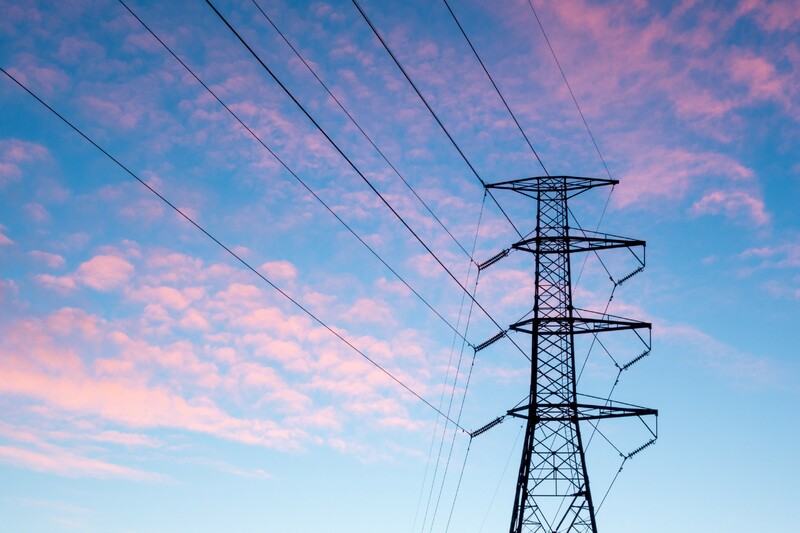 It may be possible to transition to an economy completely powered by clean energy, however, the intermittent nature of renewables imply that utilities will always need to have a source of backup energy, such as dormant power plants that can be operated in times of excess demand or insufficient supply. Utilities would, therefore, be compensated for the operation and maintenance of these power plants, regardless of its frequency of usage. Moreover, transmission and distribution lines will always be required to transfer energy from production to consumption points, thus the owners and operators of these lines must also be included in the business equation. Decentralization in energy requires the installation of new distributed infrastructure and data collection hardware, like smart meters at every point of production and consumption. The stakeholders involved in the operation and maintenance of this new as well as already-available infrastructure will be critical in shaping business models. Therefore, given the complexity of the energy industry, business models should focus on how the role of utilities will evolve to prioritize services such as the management and maintenance of infrastructure and equipment. 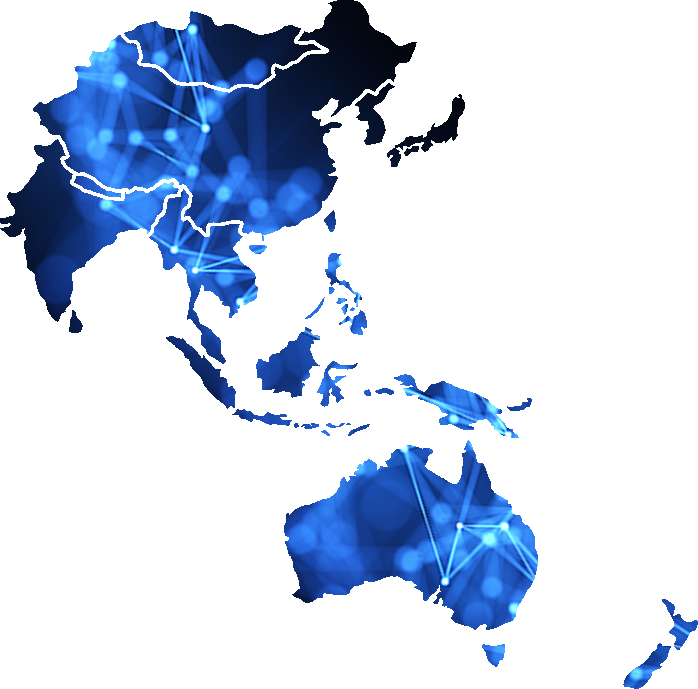 The design of power markets in APAC countries is highly diverse, ranging from heavily regulated markets such as China and Korea to decentralized markets like Australia and Indonesia. The feasibility and applicability of the various energy blockchain solutions will depend on the country of implementation. For example, the P2P trading applications that are currently being trialed in the Philippines and Thailand will face different challenges in Singapore and China, where blockchain may be better suited to balance supply and demand through over-the-grid energy transactions. Energy companies looking to blockchain solutions must, therefore, customize the solution to take local market structure and regulation into account in order to maximize the benefits of blockchain. One way to achieve product-market fit is through organizational partnerships that provide localized market knowledge. Current business models that are being explored in projects include transactions in P2P trading to compensate for the elimination of transmission lines over long distances; flexibility schemes that work with prosumers and distribution utilities alike; and investment incentives. However, the commercial viability for such solutions will require the collaboration of players with multidisciplinary expertise to account for the complexity of the energy industry. In the Asia-Pacific region, numerous energy blockchain pilots are being launched through private-public partnerships between utilities and start-ups. In Southeast Asia, a notable example includes ASEAN’s first across-the-meter energy trading project, through a tripartite partnership involving the Thai utility Metropolitan Electricity Authority (MEA), renewable energy provider BCPG, and startup Power Ledger. Similarly, in Japan, a P2P energy trading platform was launched by the country’s largest utility, TEPCO, with startup Electrify Asia. Strategic partnerships between industry incumbents and new market entrants are therefore one of the most effective ways to facilitate feasible disruption to the energy industry, where each player brings a different spectrum of knowledge to the table, leading to a win-win situation. To accelerate the deployment of innovative solutions in Asia-Pacific, energy institutions and enterprises could collaborate with advisory firms such as Vertech Capital to gain new market access. Headquartered in Singapore, Vertech Capital works closely with C-suite executives from energy enterprises to provide personalized commercialization and go-to-market services. With a focus on building an intelligent energy ecosystem through public-private partnerships, Vertech helps enterprises achieve greater speed to market through an agile, digital-first strategy customized to the energy industry. 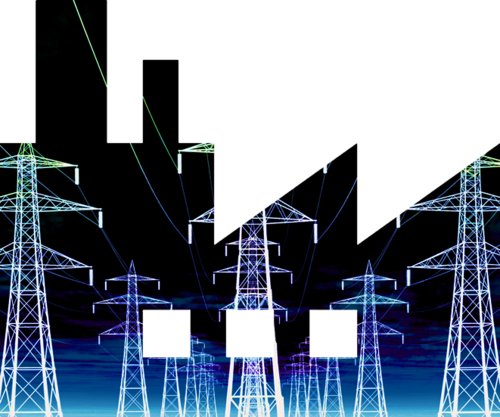 The energy market is in urgent need for a digital disruption, which will undoubtedly give rise of new business models encompassing different types of stakeholders. Blockchain’s various applications will be critical for smart energy industries, and the technology can also be combined with other emerging trends like the Internet of Things (IoT), artificial intelligence (AI), and robotics to create a collaborative digital operations platform that balances supply-demand and automates fault detection and response in real time. How business models will evolve to incorporate this innovation while keeping in mind local market nuances, however, is yet to be seen and will largely determine the success of the energy blockchain.